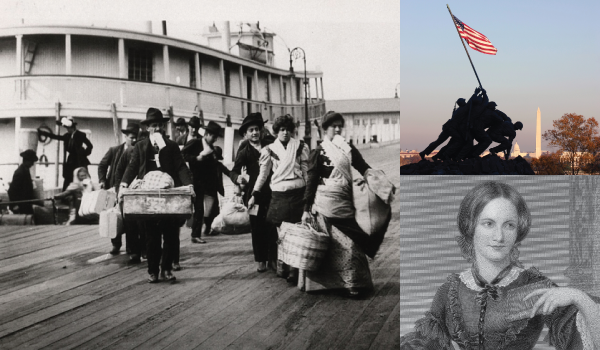 ProQuest History Vault debuted in 2011 and is continuously growing to include numerous archival collections documenting the most important and widely studied topics in eighteenth- through twentieth-century American history. 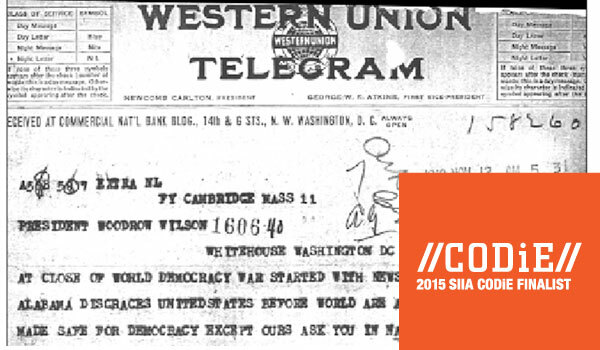 These modules are part of a long-term plan to collect and build modules of rich and varied content that create a full spectrum of archival materials to complement coursework in many areas including African American studies, women’s studies, history, political science, military and diplomatic history, immigration, and more. Institutions can build their collections over time to provide an unparalleled research experience for their students and faculty who would otherwise be unable to access materials held at geographically dispersed archives. Research shows continuing growth in dissertation publishing in many areas of twentieth-century history. History Vault meets scholars’ needs for primary sources covering the most important and widely studied topics in twentieth-century American history. Whether your institution has courses, degrees, independent study, or advanced programs in American history, political science, sociology, American studies, or women’s studies, there are many History Vault modules that can be used in teaching and research on these topics. Primary sources provide a window into the past—unfiltered access to the record of artistic, social, scientific, and political thought and achievement during the specific period under study, produced by people who lived during that period. One of History Vault’s major strengths is its coverage of important social movements, most notably the Black freedom struggle of the twentieth-century and the women’s rights movement. 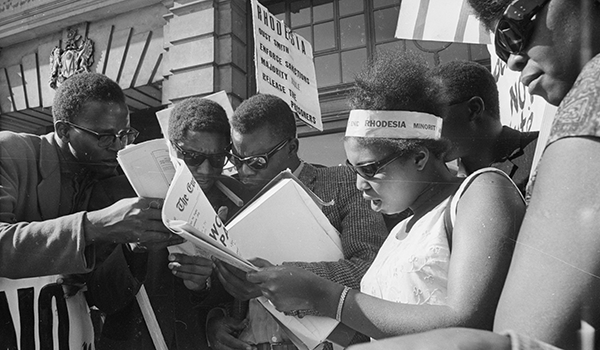 The NAACP collection has been called the most important archival collection for research on the twentieth-century civil rights struggle and it is the most heavily used collection in the Manuscript Division of the Library of Congress. The time savings that can be gained using History Vault and the ability to retrieve documents across multiple collections (via the harmonization of indexing across collections and the resulting rich metadata) provides significant advantages over the microfilm version of these collections. Slavery petitions in the Slavery and the Law module candidly document the realities of slavery at the most immediate grassroots level in Southern society and provide some of the most revealing documentation in existence on the functioning of the slave system. Offered online for the first time in History Vault, this collection promises to dramatically enrich understanding of slavery in the U.S. and to open new vistas of scholarship. Click here to visit the home of ProQuest Historical Newspapers™, - Black Newspapers, featuring titles like New York Amsterdam News and Pittsburgh Courier that provide cultural perspective and insight to the events that shaped the United States, including the assassination of Martin Luther King, Jr., the Vietnam War, and the Civil Rights Movement. Covering everything from major events to everyday life, these titles are invaluable research tools for studying American history and African-American culture, history, politics, and art. 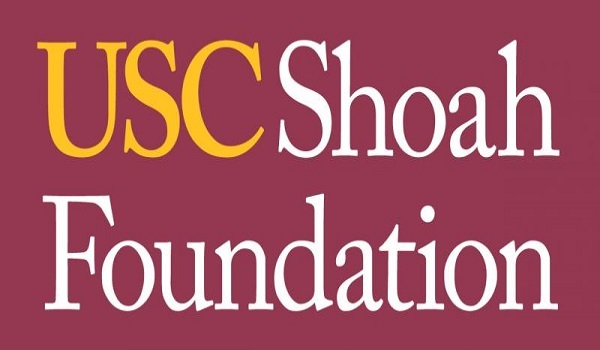 USC Shoah Foundation and ProQuest bring the 55,000 testimonies in the Visual History Archive to thousands of students and researchers at colleges and universities around the world. This database is the definitive cross-cultural resource for information on women's history. It spans more than four centuries and 15 languages and includes over two million pages in full image. Users can trace the evolution of feminism within a single country, as well as the impact of that country's feminist movement on other countries and their movements.